This colorful salsa, made with bell peppers and pineapple, is the perfect topping for tortilla chips or grilled fish. And if you're in a rush, use roasted red peppers from a jar instead of roasting your own. 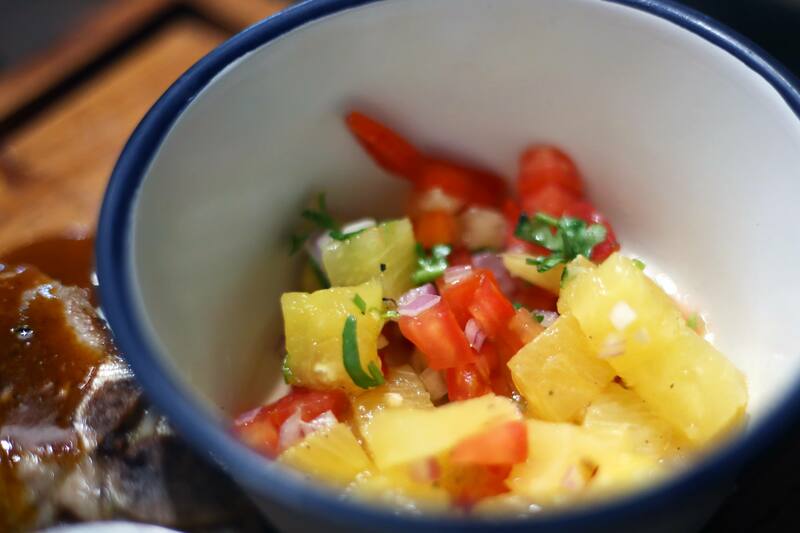 Watch: Roasted red bell pepper pineapple salsa. Journalists: Broadcast-quality video (:59) is in the downloads.